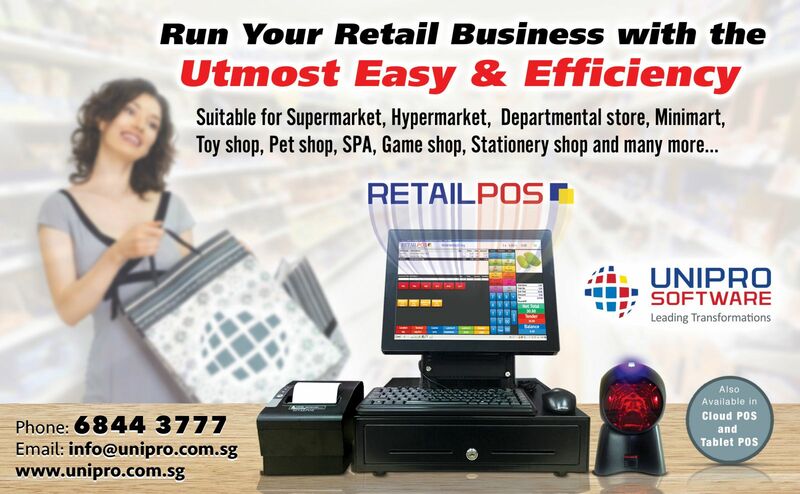 RetailPOSTM Standard is applicable for Retail Industry which consists of the following modules:- Inventory Transaction, Merchandise, POINT OF SALES (POS), Reports (Inventory, Transaction, Analysis) and Security Module. Create or modify item details and pricing. The stock can be maintained based on the transactions. 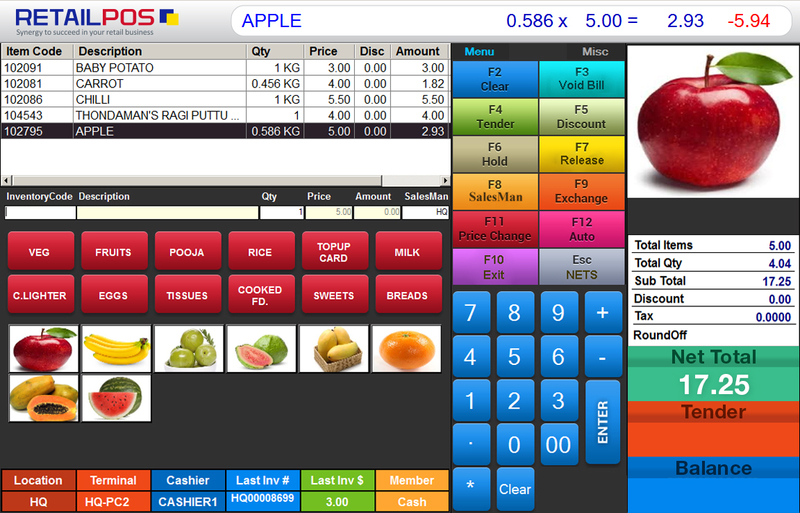 User interface for daily transactions like: Hold & Release, Multi Pay mode, Multi Shift Settlement, Exchange/Refund, Bill and Item Discount By % or $, Discount & Payment Voucher.